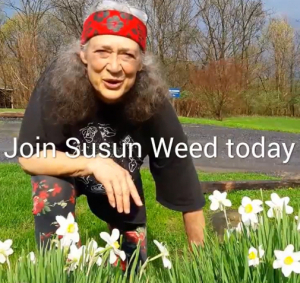 Susun answers 90 minutes of herbal health questions followed by a 30 minute interview with Biophilic Garden' Isla Burgess. .
Susun answers 90 minutes of herbal health questions followed by a 30 minute interview with 'Status of the Feminine' Riane Eisler. .